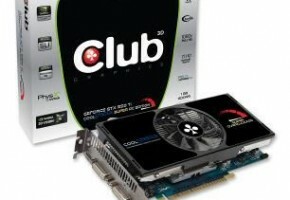 For those Linux gamers and other desktop users currently looking for a new mid-range (sub-$150 USD) graphics card, up for review today is a NVIDIA GeForce GTX 550 Ti. 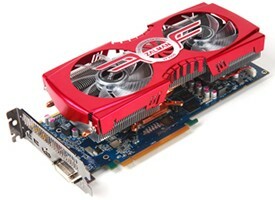 The GF116 Fermi graphics processor for the GTX 550 Ti has 192 CUDA cores, 900MHz core clock, 24 ROPs, 32 texture units, a 192-bit memory bus, and this EVGA-branded graphics card is paired with 1GB of GDDR5 video memory. 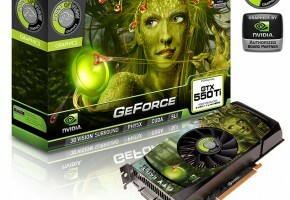 The NVIDIA GeForce GTX 550 Ti / GF116 has a reference core clock of 900MHz, 1800MHz shader clock, and an effective memory clock of 4100MHz. 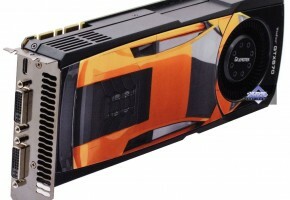 The particular graphics card being tested in this article is an EVGA GeForce GTX 550 Ti 1GB (EVGA-01G-P3-1556-KR), which comes with a small overclock from the factory. The factory overclock is having the GF116 Fermi core running at 951MHz, 1903MHz on the shader clock, and 4356MHz on the GDDR5 video RAM. 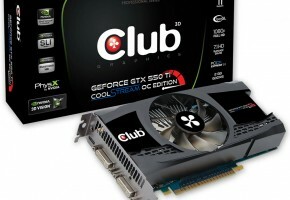 EVGA backs this graphics card with a two-year limited warranty. This Fermi graphics card is also obviously compatible with OpenGL 4.1 and Microsoft DirectX 11. 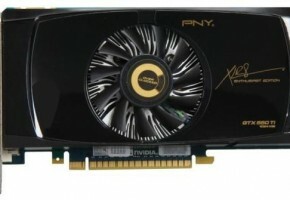 The usual NVIDIA technologies like PhysX, PureVideo HD, 3D Vision, and CUDA are all supported. 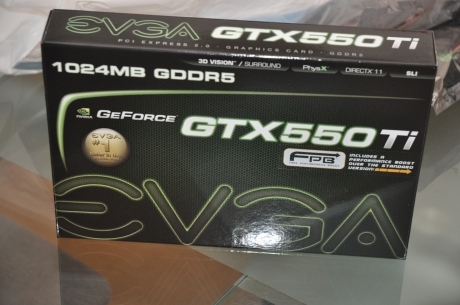 Shipping with the retail EVGA GeForce GTX 550 Ti is a CD containing the Windows GeForce graphics driver and other EVGA software, a DVI to VGA dongle, a 4-pin molex to 6-pin PCI Express power adapter, an EVGA quick start guide, and EVGA case stickers. It’s a normal selection of accessories from EVGA on a mid-range NVIDIA graphics card. Of course, we are not looking for anything more especially with the bundled software on the CD/DVDs for graphics cards commonly being Windows-only.